Beyer can only score points in just three races, failing to score again after round seven. 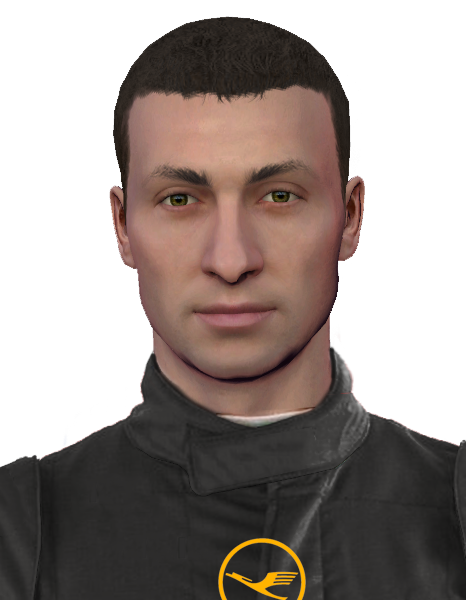 Struggles with the cars handling and also against his teammate, Will Hoskins. 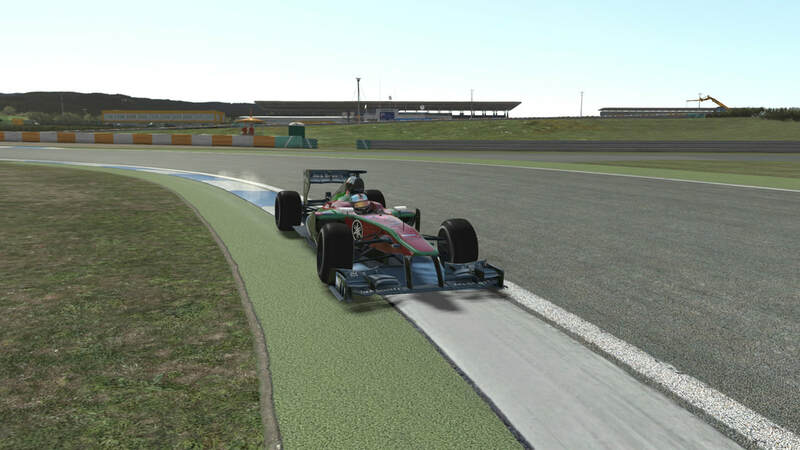 Once again makes virtually no driver errors and finishes the season ranked 19th. A year of impressive regular point finishes in an improving AMR. 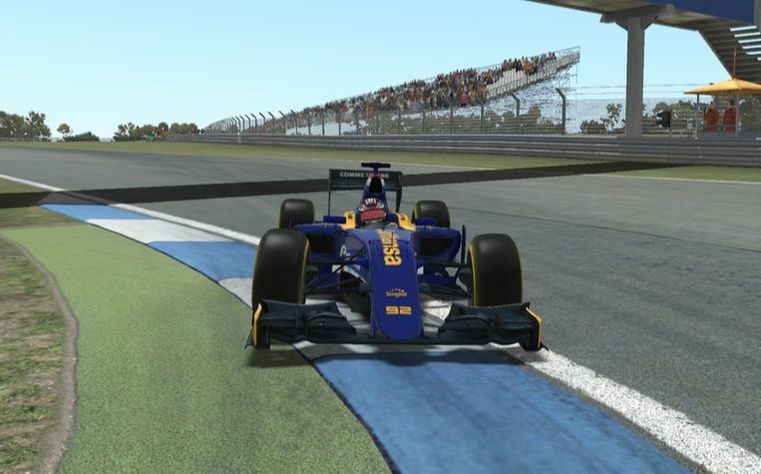 Claims his maiden pole position in Mexico, although is denied a podium again, due to another drivers error. Misses out on the top ten by finishing 11th overall in the championship. Enjoys a much better season scoring points six occasions, including a sensational fourth place at the season ending Brazilian V-Prix. 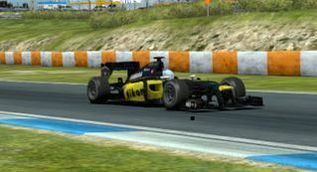 Is cruelly denied a first podium at Hockenheim due to reliability issues, after a great drive. 14th overall at seasons end. Signs with Force Australia (later named AMR from 2015). A consistent season sees Beyer finishing every race bar one. Takes a sole points finish at Barcelona. Finishes 25th in the drivers championship, beating his teammate. 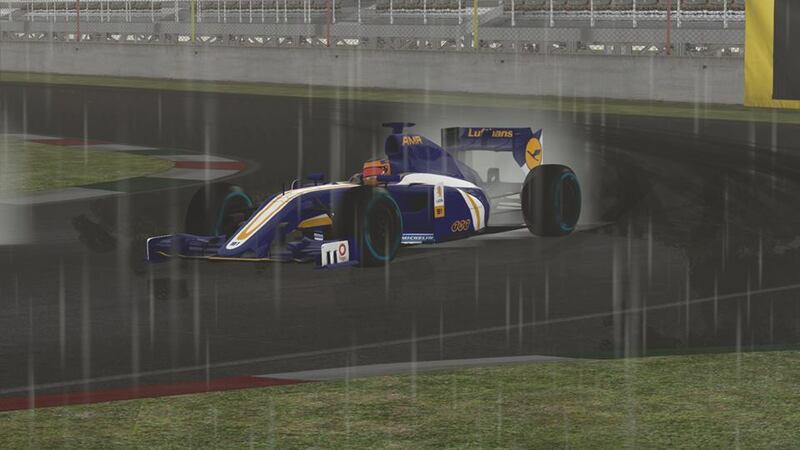 Impresses in the opening round with third on the grid albeit suffering a brake failure later on in the race. Scores points three times before left without a drive due to BMW Zyla's exclusion. Is picked up two races later for two just races by Downton, both ending in retirements. 20th overall in the championship.